When an eighth grader watches his mother make cabbage and sees the chance to create a scientific indicator, then you know that child is destined to become a chemist. 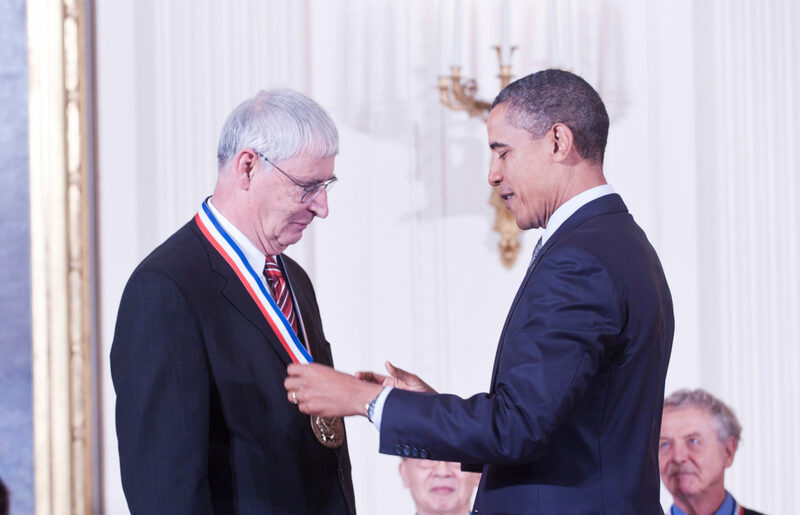 Today Peter Stang (DePaul University ’63) still experiments and invents … on a scale that’s earned him National Academy of Sciences membership as well as countless national and international awards, including the National Medal of Science and four honorary doctorates. But he’s walked a complicated path between then and now. That night the entire family – Stang, his parents, and two sisters – packed a few things. They caught a westbound train in the morning and disembarked that night to start a 25-mile trek across the Hungarian/Austrian border on foot. After graduating, Stang earned two prestigious National Institutes of Health fellowships that took him first to the University of California (Berkeley) for his Ph.D. and then to Princeton University for his postdoctoral work. 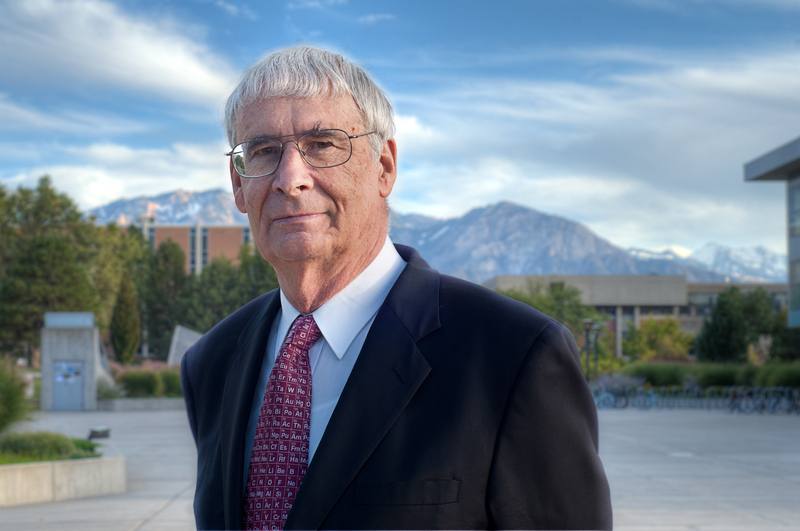 Today he is distinguished professor and David P. Gardner Presidential Chair of organic chemistry at the University of Utah. A luminary in his field, Stang most recently earned accolades for his work with a team that invented, developed, and systematized a way for small organic molecules to self-assemble into larger geometric shapes. These compounds show promise for one day shrinking tumors and detecting explosives.